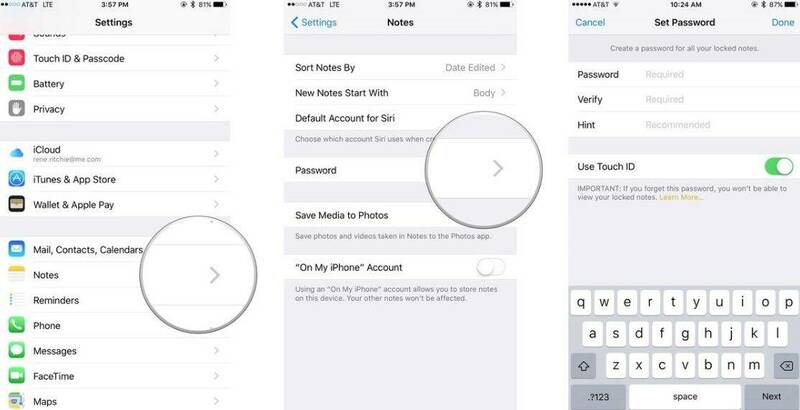 Have a password for iOS device can help users better keep their secret in Phone. But a complex password may sometimes lead to password forgotten, if you happened to lost/forgot iPhone 8 passwords, read the following content to get a suitable solution to bypass password for iPhone 8/8 Plus. For better protect their iPhone 8/8 Plus/X, there are a group of users who choose to only set Touch ID and Face ID. If you are looking for a super easy way to bypass iPhone 8 password without iTunes, Tenorshare 4uKey will help you remove forgotten password including Touch ID/Face ID info in a few minutes. Step 1: Download and install Tenorshare iPhone Unlocker to PC/Mac. Run the program and connect your locked iPhone 8 with computer via USB cable. Step 2: Tenorshare iPhone Unlocker will recognize your iPhone 8, you will see the interface below and you can click "Start" to remove the password. Step 3: You are required to download the latest iOS firmware package online. Or you can manually import the firmware to the software. Step 4: After the firmware downloaded, you can click "Unlock Now" to factory restore your iPhone 8 without passcode. The restoring process may take you minutes, please keep your iPhone 8 connected. Step 5: When it complete to remove forgotten password from iPhone 8, you will see the interface below. And you can use your iTunes/iCloud backup to restore your iPhone 8 from backup. For uses who have an iTunes backup and have synced iPhone 8 with iTunes already, this solution can be available for you to remove iPhone 8 password by iTunes restore. Step 1: Connect your iPhone with computer, launch iTunes and wait for iTunes backup your iPhone. Step 2: When backup process completes, click "Restore iPhone". Step 3: On the set up screen of your iPhone, you need to choose "Restore from iTunes backup". And then choose your iPhone 8 in iTunes and choose a backup to restore. When the process completes, the old password in your iPhone will be wiped, you now can freely unlock your iPhone 8 without password. If you have tried over 6 times to enter wrong password to unlock iPhone 8, your iOS device will then turn to be disable. Under these circumstances, you can enter your iPhone into recovery mode first. Step 1: Connect your iPhone with iTunes. Your iPhone 8 should have synced with iTunes before. Step 2: Enter your iPhone into recovery mode. iPhone users need to press and quickly release the Volume Up button. Press and quickly release the Volume Down button. Then, press and hold the Side button until you see the recovery-mode screen. Or you can use the free tool – Tenorshare ReiBoot to get your iPhone 8 into recovery mode in one-click. Step 3: Connect your iPhone 8 with iTunes, when you see the option to "Restore" or "Update", choose the former one. Step 4: Patiently wait for the process completes, and set up your iPhone from iTunes backup. The operation is the same with Solution 1. That's all about how to unlock iPhone 8/8 Plus without password. 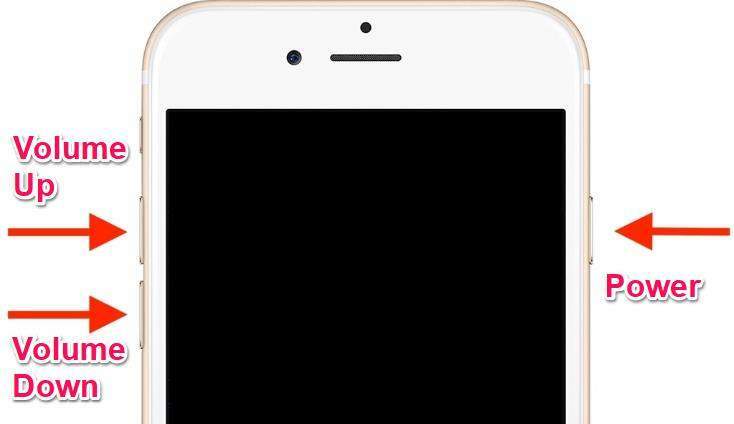 With the help of these methods, you are sure to handle the problem that forgot iPhone 8 passcode! 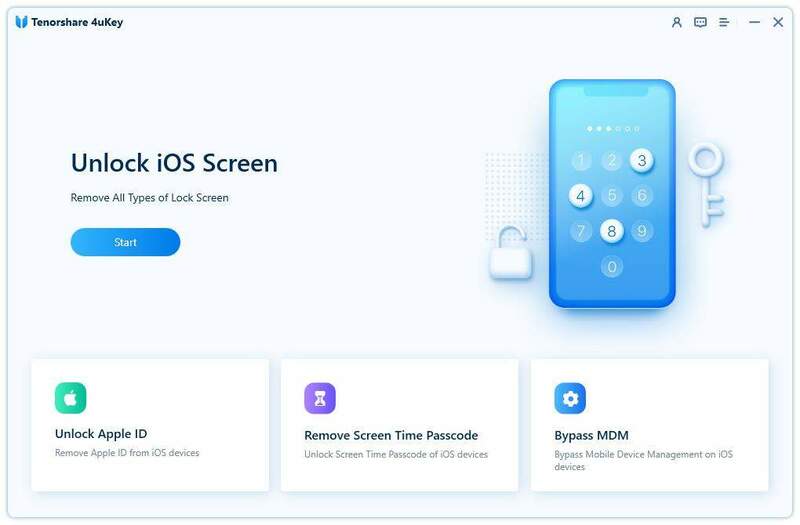 For users have other model of iOS device like iPhone 5/6/7/X or iPad/iPod to bypass the passwords, you can also refer to this article for solutions!